The Hamburg Trail links the Katy Trail to the August A. Busch Memorial Conservation Area. 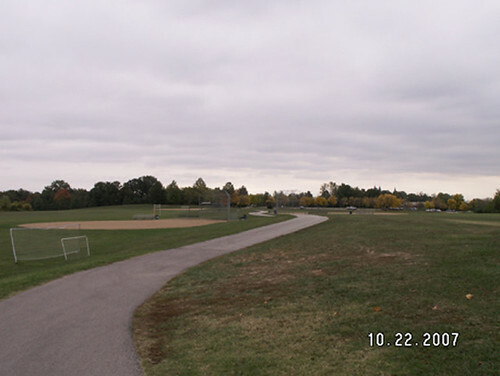 This 6 mile linear trail is a critical trail to be able to create trail "loops" from the Mound and Lost Valley. The Hamburg is a great wet weather alternative route and connects directly to the Katy Trail from the Weldon Spring Conservation Area - Busch Wildlife. Combining the Katy, Hamburg, the gravel road in Lost Valley and the maze of gravel roads in Busch Wildlife it's possible to create a gravel epic that is never too far from your car. 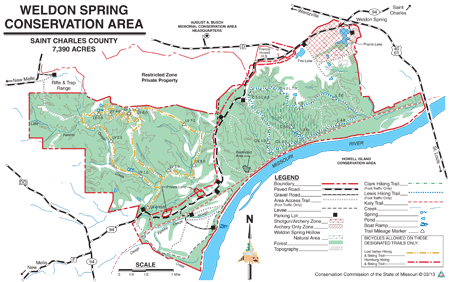 Portions of the Weldon Spring Conservation Area were used by the Department of Army in the 1940's for TNT and DNT production and by the Atomic Energy Commission in the 1960's for uranium ore processing. 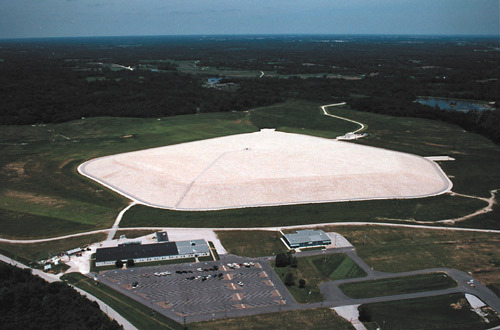 The affected portions were all part of a federal environmental cleanup project and required to meet certain environmental health and safety standards. 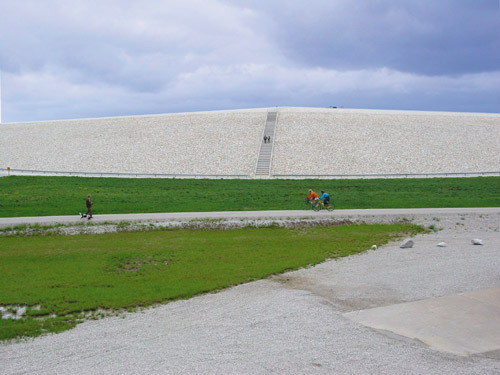 The Hamburg Trail originally served heavy machinery transporting quarry rock during the construction of the nuclear waste containment cell - commonly referred to as The Mound. Gravel routes around Busch were green last night. Katy was A-OK! This is a test of the automated-to-twitter status updater whatchamacallit. GTG. Rode it this morning at 0600.